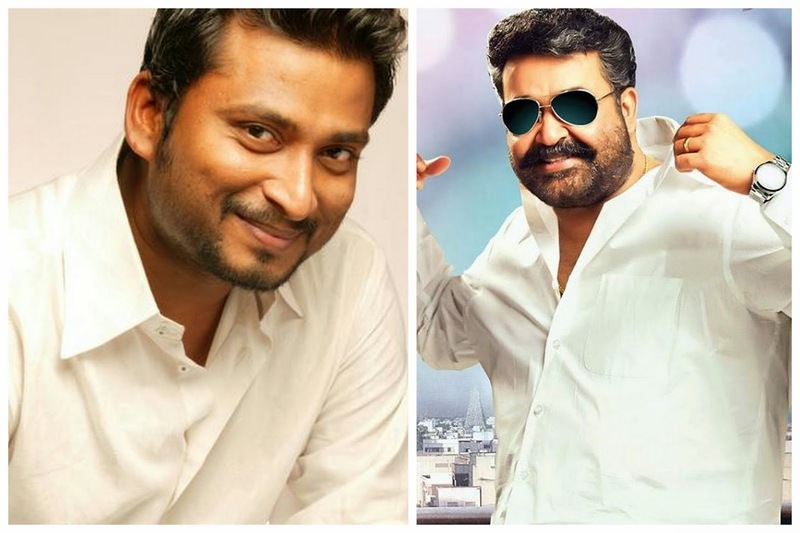 The news had been confirmed that Anwar Rasheed is directing Mohanlal in his upcoming movie. According to the reports the movie will be a complete entertainer. The movie is produced by Anwar Rasheed himself under the banner of Anwar Rasheed Entertainments along with Weekend Blockbusters.